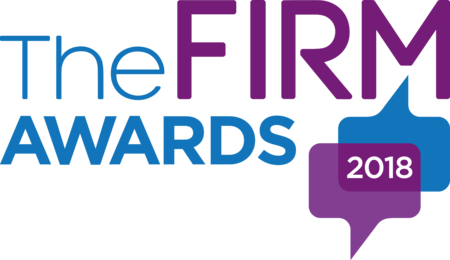 With well over a decade under my belt as a Frontend Developer I have had the opportunity to work with some well established clients on a range of projects, with requirements ranging from the most current frontend techiques, standard compliant code and accessible builds to dated browser support and gracefully degrading solutions. My web experience is met with creative flare and an eye for perfection, which I believe works wonders towards bridging the gap between requirements and delivery. 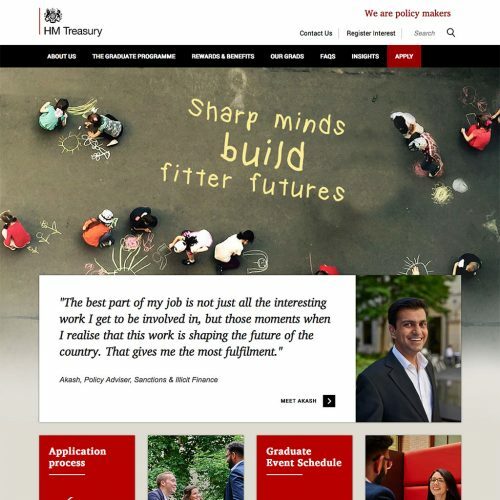 Feel free to browse through a selection of some of the projects I have worked on, of which with web development pieces you can click through to the websites themselves. Corporate logo design for an IT company. Corporate logo design for an IT company offering a wide range of solutions. Given the scope of their broad target market they required a modern logo that would fit seamlessly with all segments of their target market. Telecommunications service provider logo design. The design of a logo for a telecommunications service. The preferred look was a modern logo design that shied away from stating the obvious whilst still giving the company’s brand the impact it was looking for. The design of a logo for a car customisation company offering performance car parts and modification services. This logo was designed to visually capture aspects of the business and appeal to the target audience. 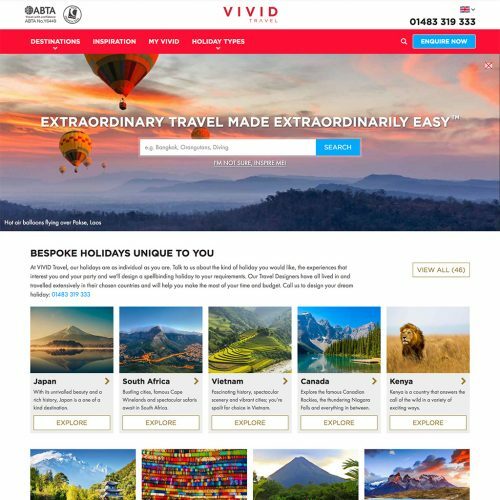 Vivid Travel is a start-up spawned from the successes of a team coming from a number of industry leaders in the Travel & Tourism space. A project that grew from an optimising, code refactoring and performance piece to a revisit of UX and UI enhancements and feature additions. The presentation of new UI designs and recommendations were put in front of the business and subsequently taken forward adding new functionality and changes that enhanced the user journey, addressed accessibility and best practises. Showcasing a global network of world class golfing venues and real estate. 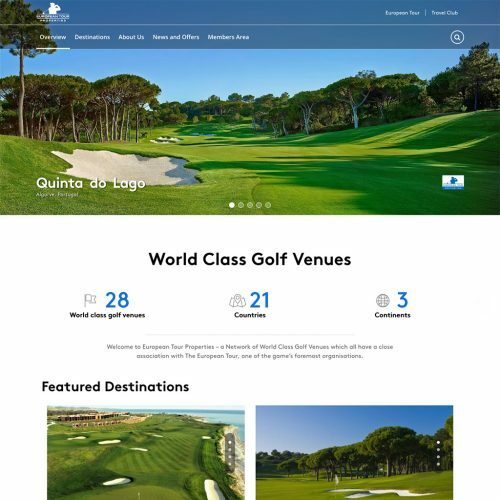 Whilst at the European Tour a side project amongst the day to day was to replace a dated portfolio site for this premier golf and real estate brand. The objective of this build was to showcase the world class golfing venues in one place, promoting hospitality and luxury real estate opportunities globally. 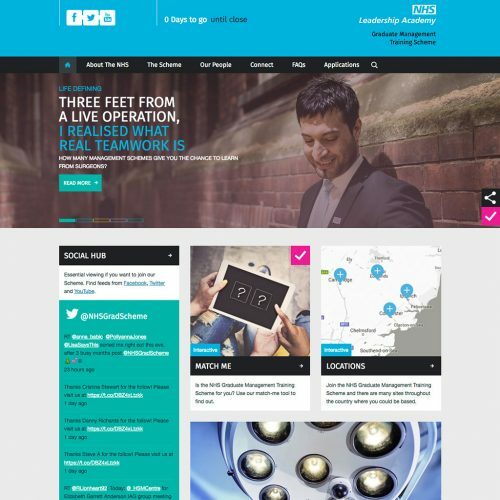 This build was a completely new site to replace a dated instance with an overhauled site map, journey and subtle animations whilst maintaining a professional appearance. 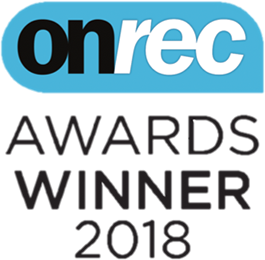 The AA Careers site was the winner of 3 industry awards for Best Major Employer (National Online Recruitment Awards 2017), Best Corporate Use of Online Recruitment (OnRec Awards 2018) and Best Supplier Partnership (FIRM Awards 2018). This build challenged what is commonly expected of the airport holdings giant, by being fresh and bold whilst maintaining a clean look at every responsive breakpoint. From responsive iframes to subtle SVG backgrounds the key was understated yet feature full, easily navigable and clean. With a strong stance on brand consistency and a digital style guide already in place this build had to stick quite closely to the aforementioned whilst creating a site that was still unique as a stand alone careers site. Thinking outside the box, in every direction possible! So how about a homepage, that scrolls up and down, and animates as you scroll down, why not also let it scrolls left and right too, has beautiful illustrated imagery, that jumps and wiggles so it doest all seem flat… and has a parallax scrolling background! 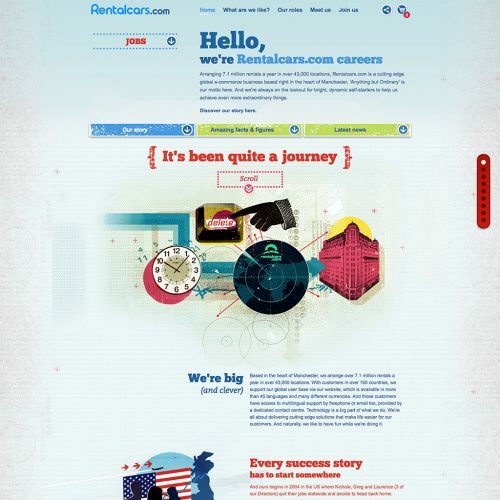 Enter Rentalcars Careers website. 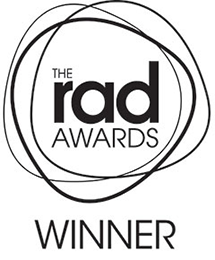 This site was a Rad Awards 2015 Winner of Best Graduate Website. 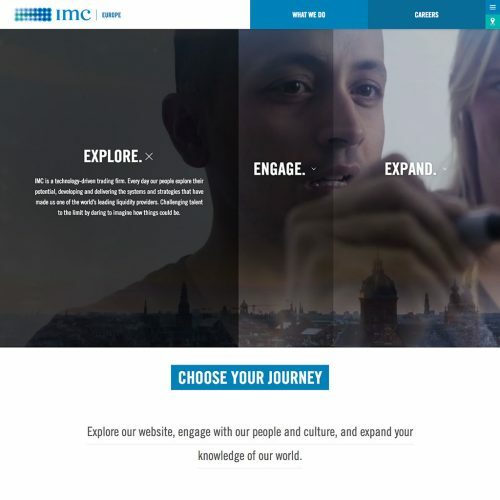 They ordered square tiles and IE8 support and fixed height elements on a responsive site. Lets make it work! We all know fixed height elements in development are a nightmare but add to that IE8 support and the standard requirement of being a responsive site, then you have a task on your hands! We all like a challenge! 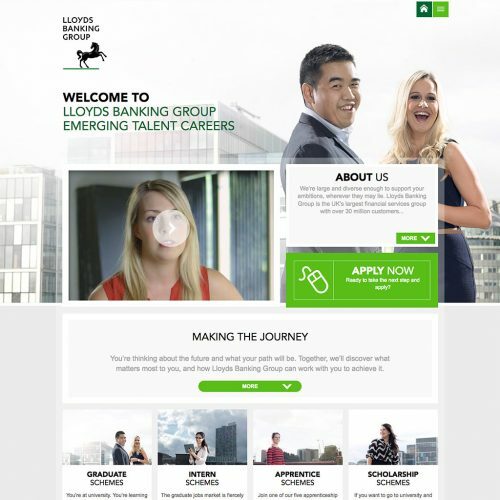 Built for The Lloyds Banking Group this site took the standard website to another level, learning from a users browsing behaviour and later feeding them relevant content. The use of Personas and matching them with the user made for a better and customised browsing experience. 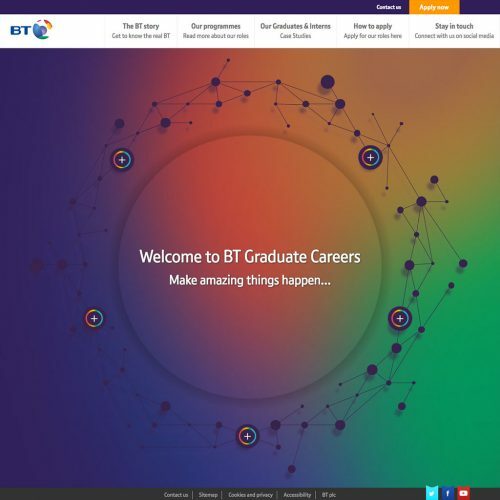 This site was a Rad Awards 2016 Winner of Best Graduate Website. Nice fonts and a subtle colour pallet goes a long way, as it is with this site but its very much about the content. Content is King, which frankly people visit the site to consume. Imagery adds to the experience but clean, well spaced out text eases reading and gets the message across. A well tested cross browser site means a wider audience, period! 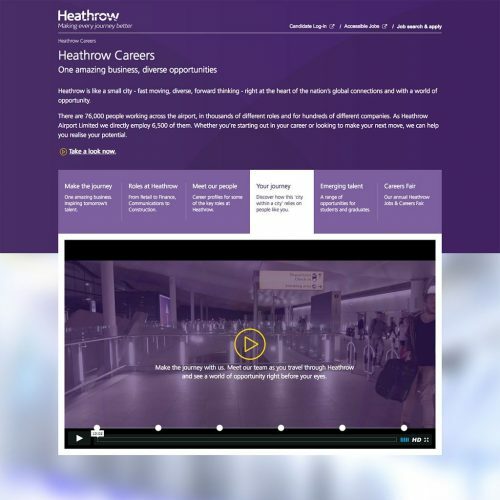 The aim here was to create a large corporate site in a distinct Virgin tone, that covered all aspects of working for them and levels of job seekers. This had to be built to not just be easy to navigate and appealing but well supported and able to reach as many users and devices as possible. 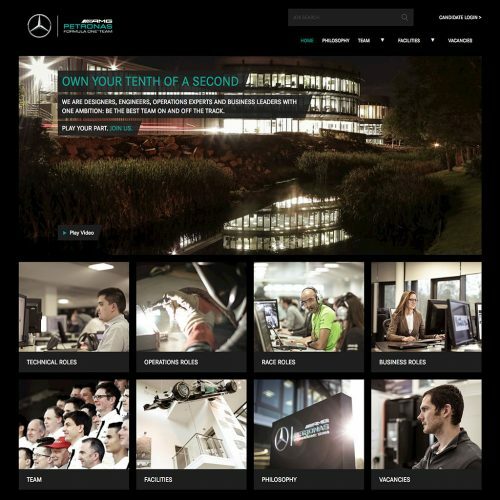 Having just won the F1 Manufacturers Championship, the client’s requirements were to build a site that reflected their desirable position. 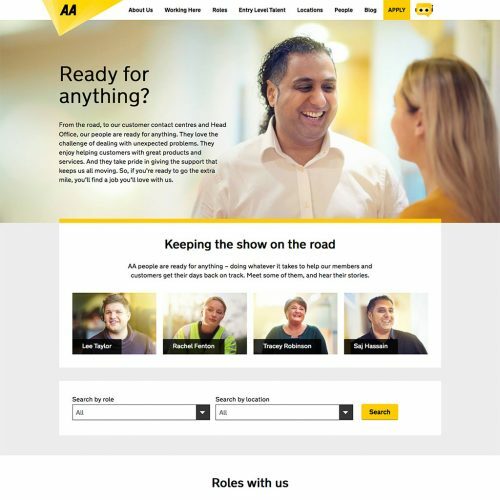 Here the brief was to create a slick Careers site with ATS integration, be stunning and proud yet somewhat modest and clean. 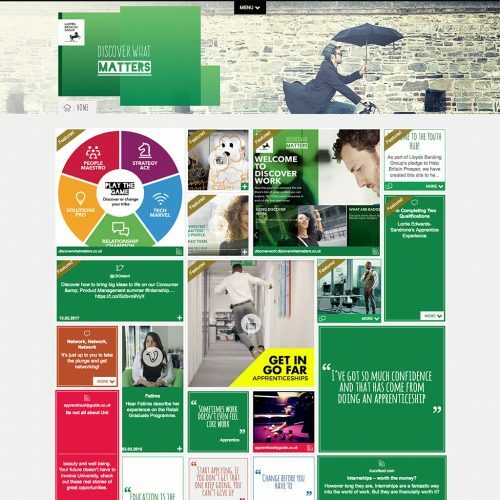 What would stereotypically be seen as a straight laced looking build for a distinctively corporate client was all but that; with large bold imagery in the build, with subtle discreet animations to add a bit of movement and appeal to the Graduate target audience. 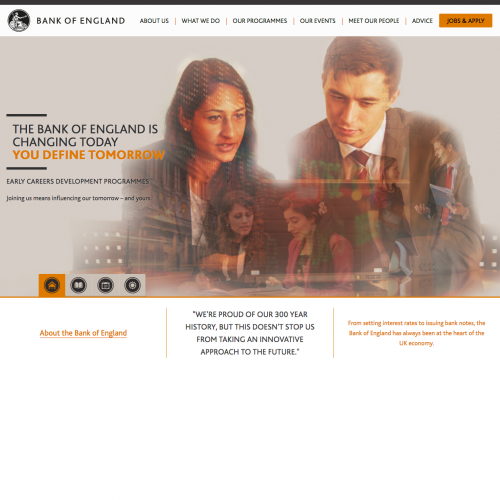 A consistent and well thought out use of colour, iconography and imagery pieces a site together and holds it that way. This extends to functionality and form where too much of either could break a site. This build was an example of these factors being carefully considered.